Shenzhen BianSeLong Industrial Co., Ltd.
Ningbo Ryaca Electrical Co., Ltd.
10pcs in a master carton for your convenient transport. Box meas. 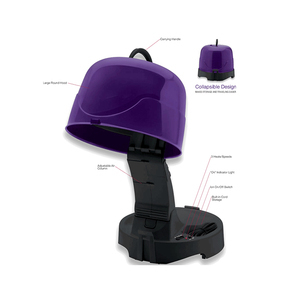 100% Inspection before shipment d. Long term Warranty within 12 months 2. 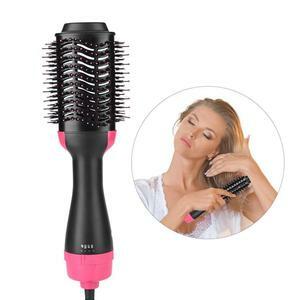 Our products No. We always keep good relationship with our customers and have been the most important partner in China. Work hard after ten years and GDI got a good reputation from the customers all over the world. Have more than 100 important customers from the oversea country and know how to communicate with our customers. 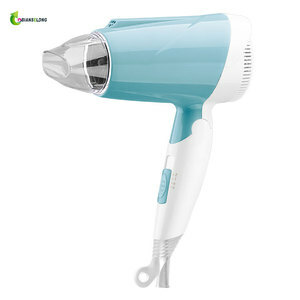 Alibaba.com offers 481 multifunction hair dryer products. 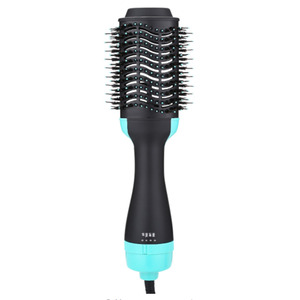 About 43% of these are hair dryer, 3% are comb, and 3% are other hair salon equipment. 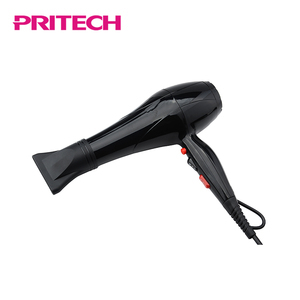 A wide variety of multifunction hair dryer options are available to you, such as horn, plastic. 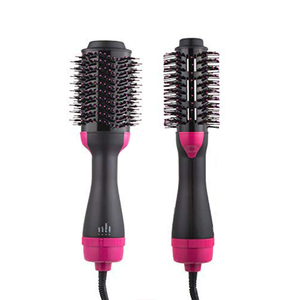 You can also choose from salon, home. As well as from free samples, paid samples. 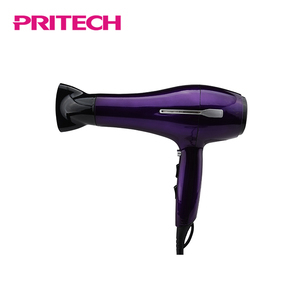 There are 481 multifunction hair dryer suppliers, mainly located in Asia. 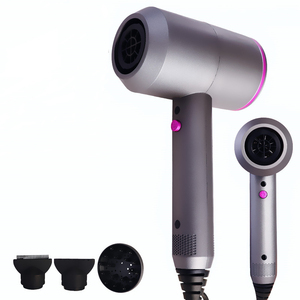 The top supplying country is China (Mainland), which supply 100% of multifunction hair dryer respectively. 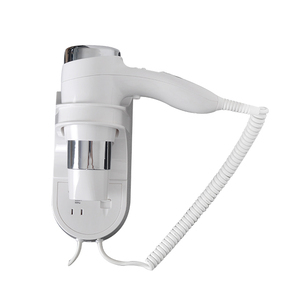 Multifunction hair dryer products are most popular in North America, Western Europe, and South America. You can ensure product safety by selecting from certified suppliers, including 95 with ISO9001, 35 with ISO14001, and 29 with OHSAS18001 certification.